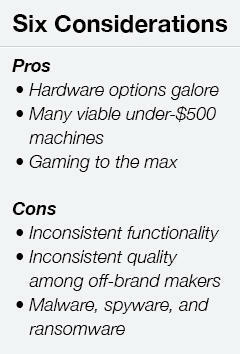 Where PCs are cheaper is when you're not looking at brand-name or spec-for-spec comparisons. You can absolutely get cheaper laptops and desktops for Windows than Macs. Additionally, if you're willing to sacrifice Mac's legendary design and go for a traditional tower Windows PC, you can generally get more performance for the dollar. 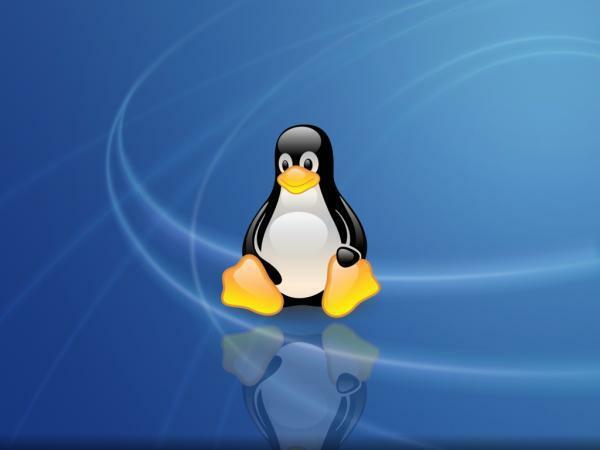 One reason many of the Linux faithful flock to the operating system is because it's not controlled by Microsoft or Apple. This can be something of political preference or it can be a practical one: The desire or need to customize an OS at a level not permitted by a corporate overlord. Although Linux is considerably more secure than Windows and even somewhat more secure than MacOS, that doesn't mean Linux is without its security flaws. Linux doesn't have as many malware programs, security flaws, back doors, and exploits, but they are there. 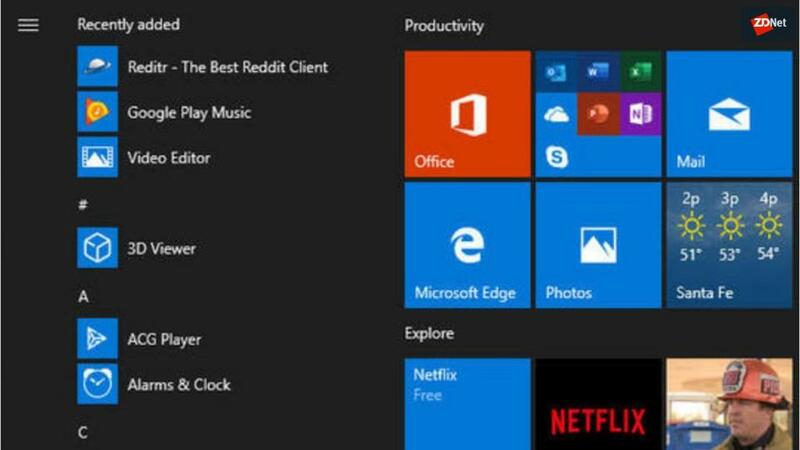 But they're a whole lot less than the virtual flood of malware that infects Windows users on a daily basis. 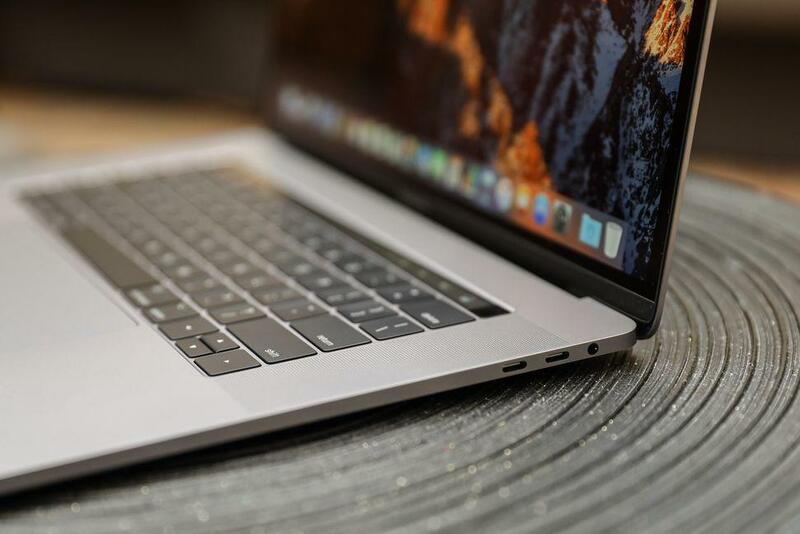 Network administrators and developers like this more minimal security footprint, but it's likely that using MacOS would provide a similarly low-risk profile, with a lot more software compatibility. 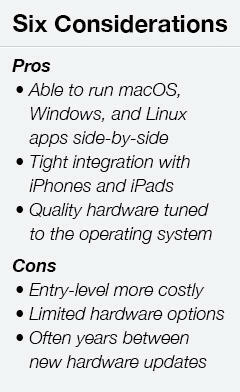 With a few exceptions, mostly from Dell, you're not going to buy a PC that already runs Linux. 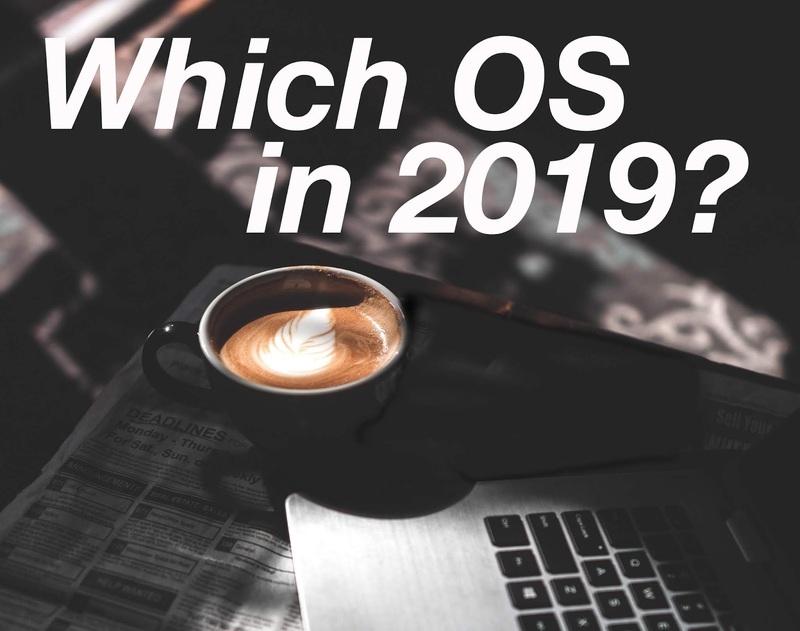 The vast majority of users retrofit a former Windows PC with a Linux OS or build a PC from parts and load a Linux distro. This is not hard. Linux installers have also come a long way. My wife, who is technically inclined but had never used Linux, installed Linux Mint on an old laptop in just an hour or so, with no help. That's the key with Linux applications. There are substitute (usually free) solutions for nearly any MacOS or Windows app you might choose to use. They don't always work the same. Some are rougher around the edges, not having had the polishing effects of professional product management. 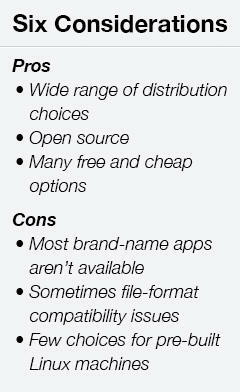 While mostly file-format compatible, they're not identical. If you were stuck on a deserted island with good Internet, and all you had was one of the above OSes, you'd be fine. You could generally get anything done that you'd want to get done with Windows, MacOS, or Linux. To some degree, that's why OS choice has become something of a minor "religious" war because instead of tangible differences, the OS choice becomes one of the preferences.